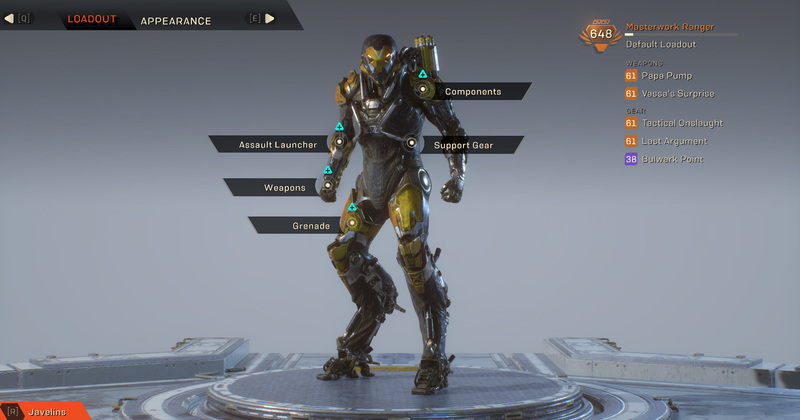 Discussion on PC ACCOUNT with 648 POWER / GEARSCORE / MASTERWORK - RANGER CHAR -GRANDMASTER 2 READY within the Anthem Trading forum part of the MMORPG Trading category. ]You will get full access to the Origin account and the email associated with it. I've purchased Origin Premiere in order to get access to the game. At the moment of posting the offer, the account still have 3 weeks left of premium subscription. I didn't buy the game itself, as written earlier, since you can play it for as much as you want, as long you have Origin Premiere subscription active.